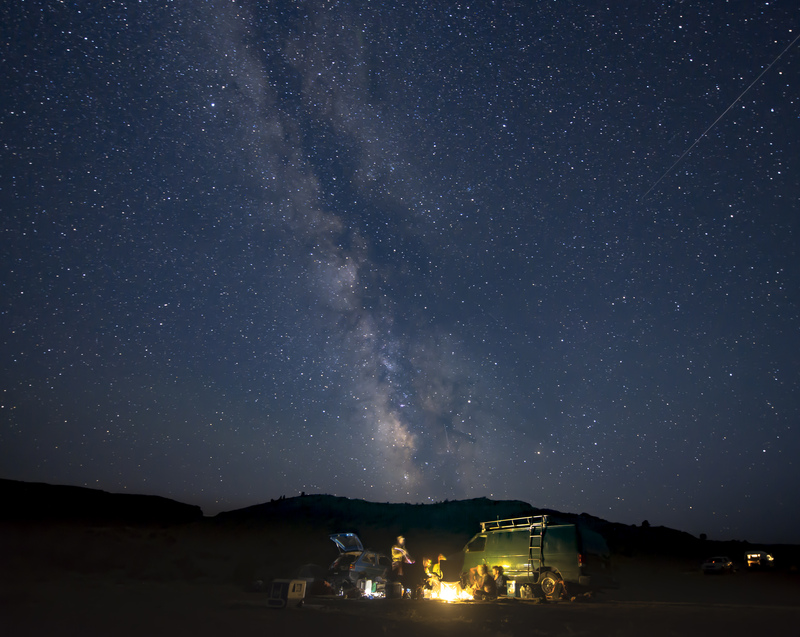 As seasoned adventure road tripping travelers, we know a good thing when we see one when it comes to travel comfort, efficiency, convenience and storage for all our fun stuff. 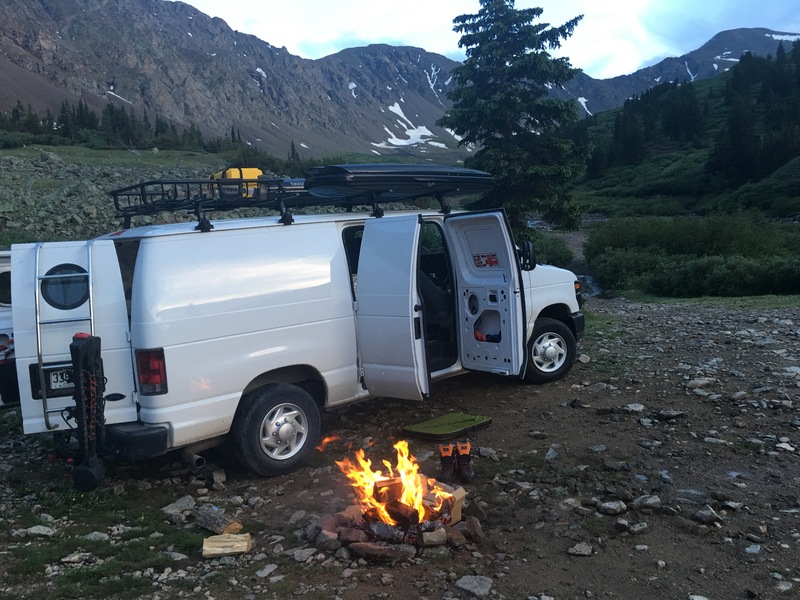 So, when we bumped into the Sync Vans crew in Crested Butte, Colorado, we knew we had to check them out. 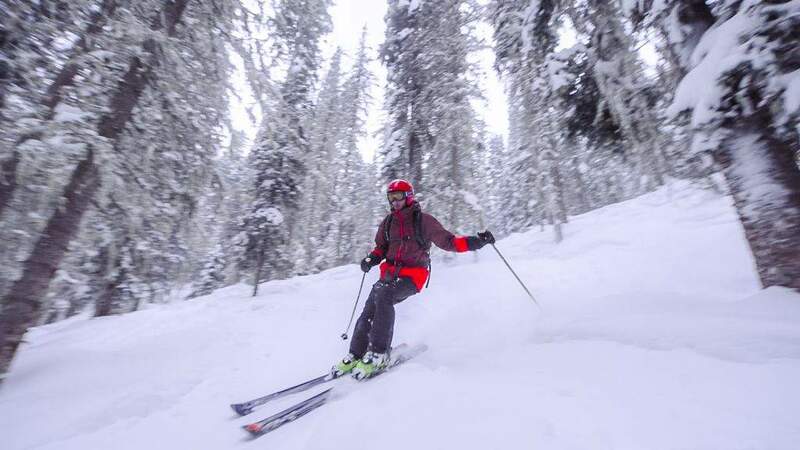 Founded in 2015 in Haily, Idaho, Sync Vans is a two person company filling a growing need for modern, capable and dialed recreational utility vehicles, eliminating the excess and improving on the good stuff. 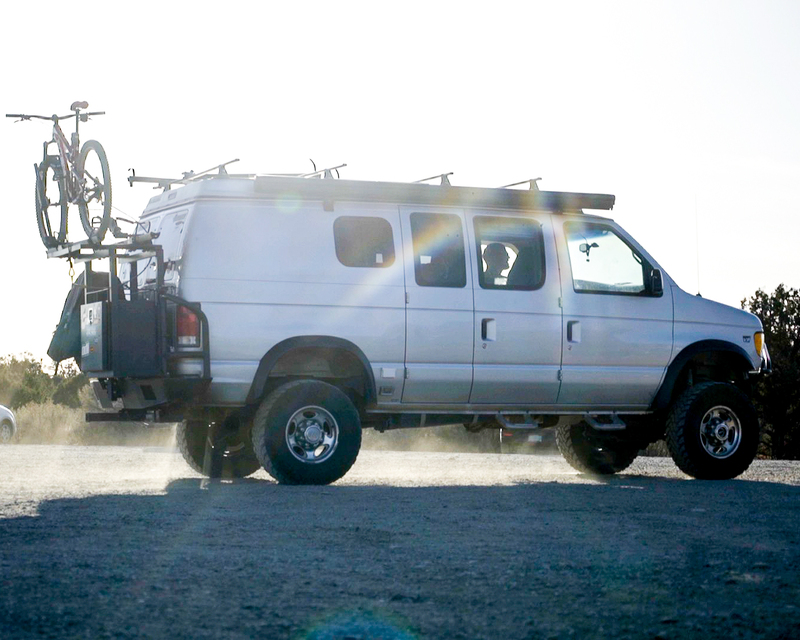 Based off a pre-purchased Mercedes utility van, Sync offer several kits based on your adventure needs. You might want to pick up a few shifts if you’re still slinging schwill downtown, but for those who have a few bucks in the bank, the Sync option is the only way to fly. 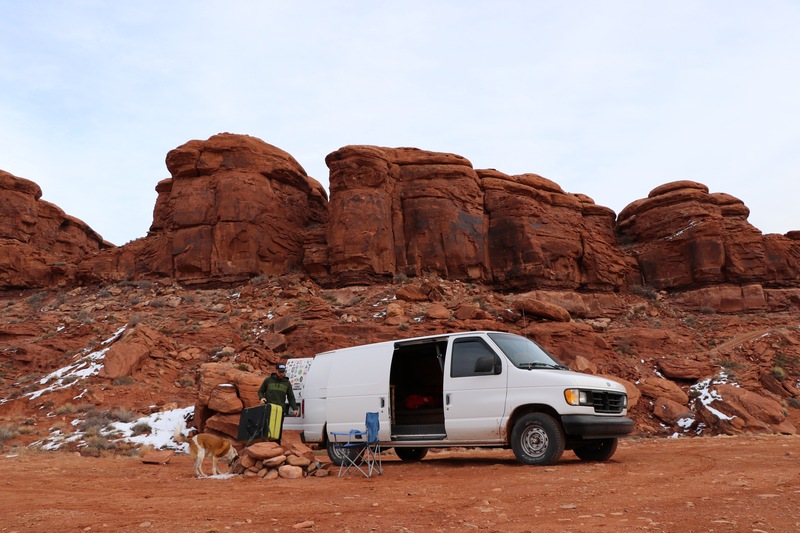 While it’s a rewarding and more affordable adventure in itself to get dialed into a grittier way to go about adventure vanning ( see Camp Vibes ) Sync is certainly what we’d all aspire to roll off into the mountains with when we grow up.